Improve your contact lens hygiene! 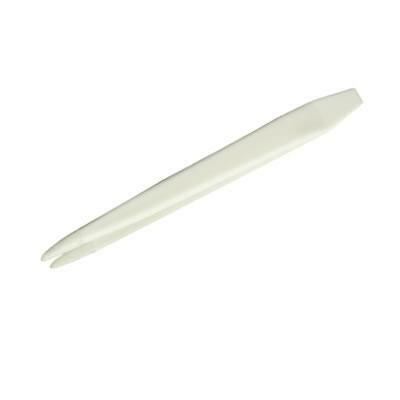 Use these soft lens tweezers with plastic with rounded ends to remove lenses from the packets or case. This minimises the need for handling of soft contact lenses with fingers.